My work is based on a general technical understanding of petroleum geoscience and the geology particular to New York State. This work is based in research which begins roughly 400 million years ago, during the Devonian period of geologic time. At that time, the majority of New York State straddled the equator. Much of this area was characterized by a tropical shallow sea environment, bursting with marine life. The black shales of New York represent that sea floor, where vast quantities of marine organisms came to be deposited. After millions of years of heat and pressure these accumulations became an extensive reserve of natural gas. In the 1820’s Fredonia, in western New York broke ground as the first natural gas well ever produced. Wooden pipes were used to transport the gas from the source to a few buildings around the town. Now the state is criss-crossed by a network of buried pipelines, connecting gas wells to millions of heating ducts and stovetops. The increasing demand for gas has brought new prospectors with new technologies, specifically hydraulic fracturing, to the state. Because the target of these endeavors is the Marcellus shale, a testament to hundreds of millions of years of vigorous biological evolution, it is my intention to bring its history to light in the face of potential environmental distress. This Technical Statement is as much a material/source background and history. 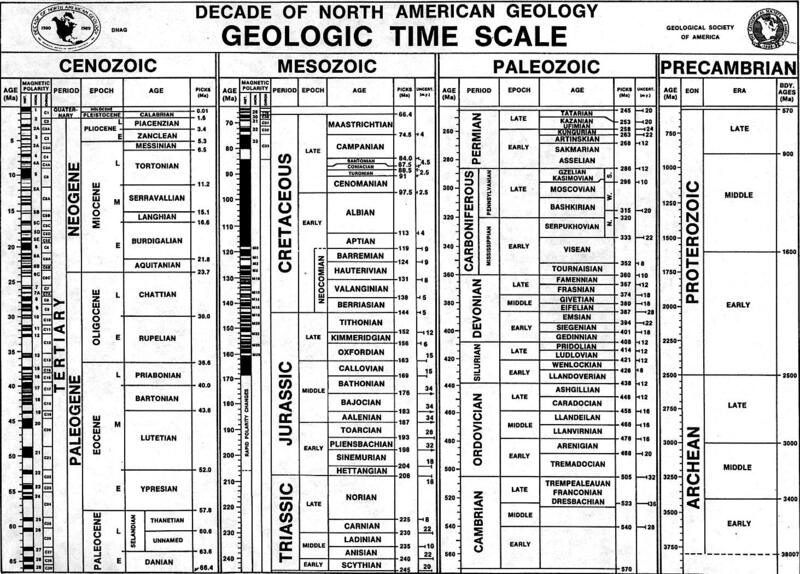 Engaging writing; how about stratigraphic maps?